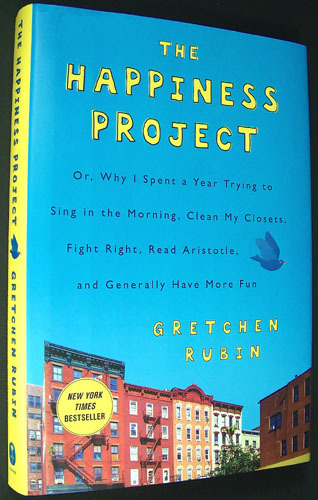 the italiagal: Happy Thoughts for "The Happiness Project"
I loved "The Happiness Project Or, Why I Spent a Year Trying to Sing in the Morning, Clean My Closets, Fight Right, Read Aristotle, and Generally Have More Fun" by Gretchen Rubin. I liked the author right off the bat... a woman who thinks too much, loves her research and is just very interesting. Her writing always kept my interest. I would want to have an occasional cup of coffee with her. The book is for people who are basically happy and want to feel happier. To truly appreciate life, ordinary life. Not just go through the motions. She embarks on a year-long project to work on just that. I learned a lot about happiness and psychology. Happiness is pretty hard work. It so often takes discipline. I admired the author's effort. She had three to five resolutions under a single theme each month January through November. December, she actually tried them all. She became happier. Even though I do not want to start my own year-long Happiness Project, that's too ambitious, I will probably use a few of her methods. I love her "Resolutions Chart" where she keeps herself accountable on a daily basis. I may even download her's for myself. I also learned that a resolution is something you keep, a goal is something you hit. After I move into my apartment, when I have the space, I would really like to scrapbook ...like my whole life. I've started it all and I left it unfinished and truly scattered. Completing certain scrapbooks would be goals and something like 'tackling a nagging task' would be a resolution. I also want to study Italian again, that I could start before I move. If you don't use it, you lose it. 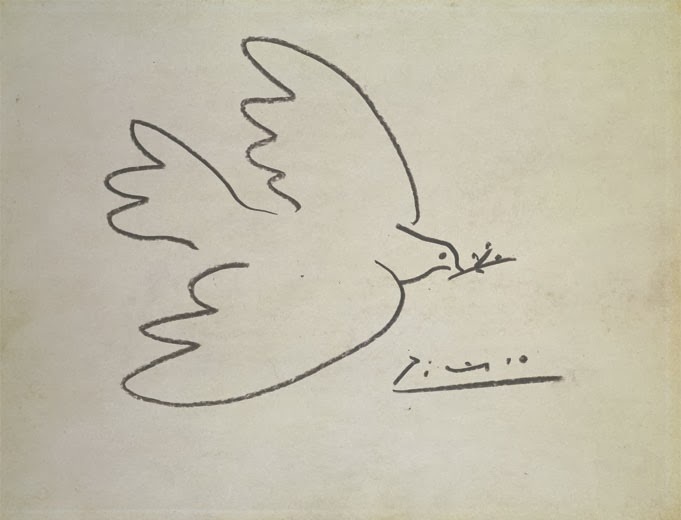 In addition, I'd also like to have renewed energy to accomplish every single one of my 2011 New Year's Resolutions. I'll have to give those resolutions some thought. I'm inspired. Go out and get the book, and I promise you will too!